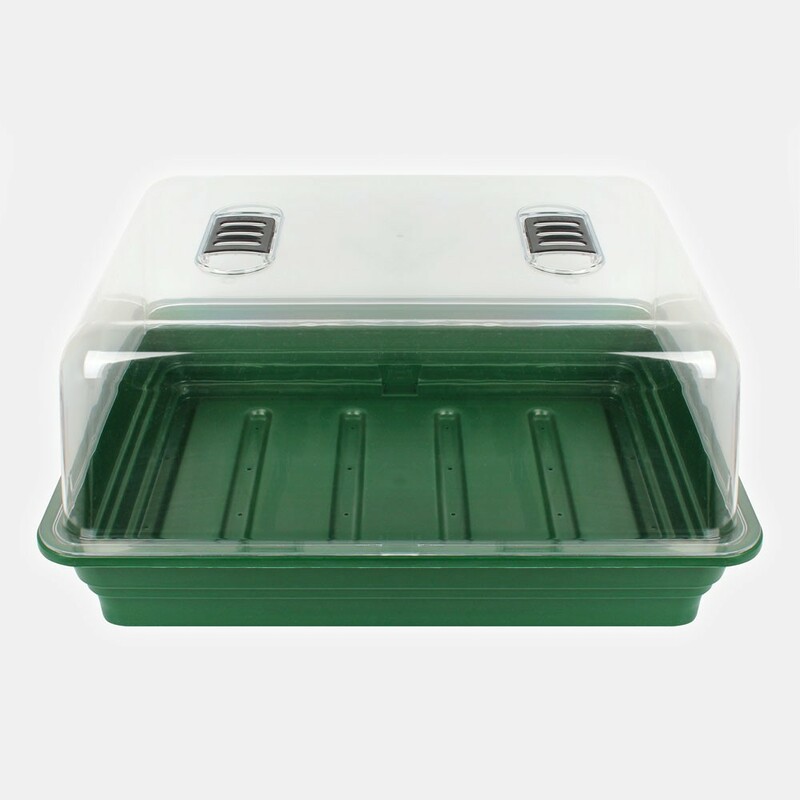 Give your plants a helping hand with this high quality propagator. 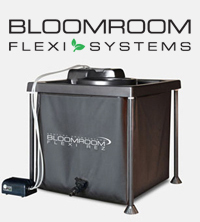 The lightweight crystal clear cover has adjustable ventilation sliders making it easy to control the airflow to young plants. 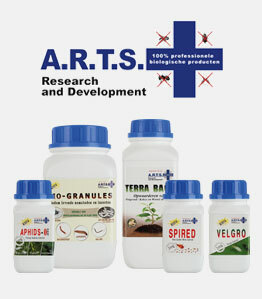 The base tray is designed to hold either a selection of pots or substrate.